Safety is regarded as the most important thing in a commercial establishment. One of the best ways to have maximum control over your property’s security is with the installation of an automatic gate. Automatic gates are becoming common as they are a proven method of security and access control. The automatic gates for a commercial premise enhance the comfort factors of the users. These gates provide increased convenience and security for users. Automatic gates are available in various materials like steel and wrought iron. When it comes to automatic gate installation in Miami and other parts of the country, you should seek the assistance of professionals. With the automatic gates you get remote controllers, sensors, and other technological advancements that can also be incorporate with a smart phone. You can find an array of choices from the basic automatic gates to the most advanced ones that are efficient and attractive. Such gates come in a wide range of designs that make your commercial establishment that are tech savvy and have advanced safety features. They can be customized to your demands and requirements. If you like the gates to slide open, swing open or the popular barrier arm type, the choice is yours. 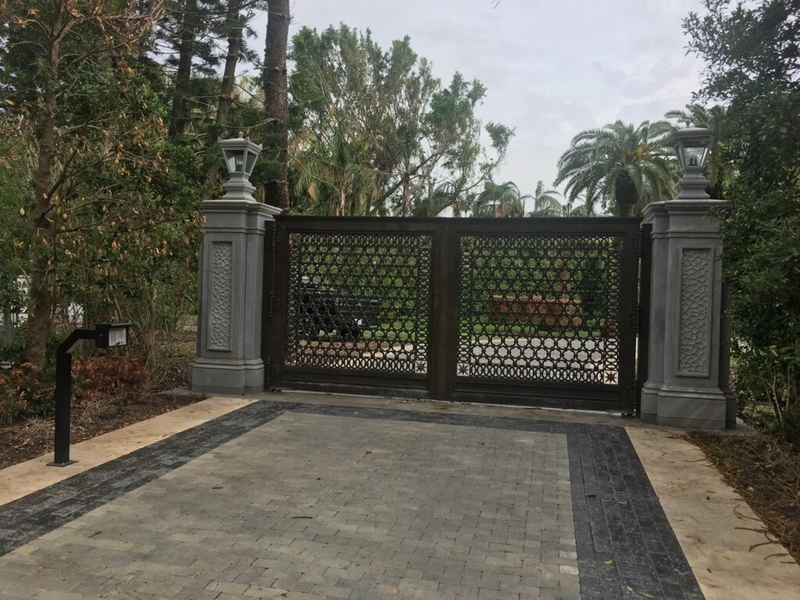 For assistance choosing a gate type, opt for a reputed provider offering services for automatic gate installation in Miami and other parts of the country in order to get the utmost security. In addition to this, gates can be password protected and thus restricting entry to outsiders. Adding cameras to monitor the perimeter will also enhance security. This is a onetime investment and will serve you, protect your commercial property, and the gate installation will provide safety for a long time to come. If anything happens to the functionality of the gate, you can seek the help of a qualified provider offering services for automatic gate repair in Miami and as well as other parts of the country. An automatic gate offers a wide range of benefits that add up to peace of mind and a well-secured property. Also, personalized gates can match the style and size specifications of your choice. Apart from this, your gate will meet your privacy, safety, and security needs, all while increasing the visual appeal of your business property. How Installing Automatic Gates offers Superior Security?Does my property really need an electric gate system?